One of the most important things you can do to make your content more interesting is paying attention to the audio. It's a huge part of the experience of content whether it's dedicated audio such as a Podcast or even if it is a video on YouTube or Instagram. When it came to my podcast, I had a custom intro produced as well paid to have 30-minute episodes outsourced for editing. For this, I used a service called Music Radio Creative This was very practical and was a step towards delivering better quality content for my audience. Sound Design really does matter, whether it's background music or having a cash register sound effect when you're talking about money. It's a part of telling the story. In the video content on YouTube, I produce I use Epidemic Sounds a lot when I need a good background track. The amount of variety is the primary reason, and also because it cost money it means that fewer people are using it than all the FREE options available. Actually, you can get a free trial for 30 Days with this affiliate link. There are a ton of programs for Mac and PC to help you with audio editing and sound design. When it came to podcasting Lewis Howes was using a free program called Audacity to record the School of Greatness Podcast. Something that people using these tools overlook is properly balancing the audio music tracks in the background with the voice track, and it can be really distracting. This is why sometimes having someone focus on audio can be helpful but if you do it yourself I recommend working on it with headphones on when you're editing. It's a completely different experience to edit the audio while you have headphones on and it forces you to pay attention to small details and to understand. By leveraging good music and sound design properly you can increase retention on your content but also set the mood and tone in the mind of the person consuming your content in a meaningful way. Usually, people invest quite a bit into video equipment like camera bodies, lens, and lights, but few people make a real investment in their overall audio production. 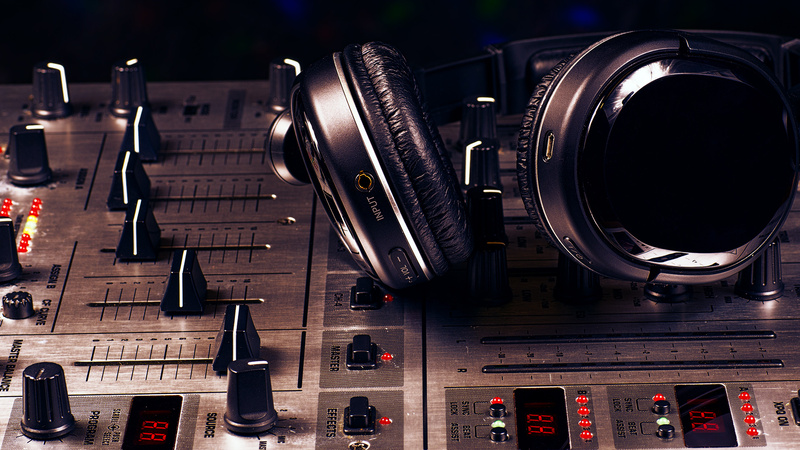 Getting the right equipment for audio is extremely helpful. For filming on the go or outdoors I've started to prioritize wireless microphones and handheld interview microphones and it makes a real difference in the ability to cancel out background noise and get clear and crisp audio. This also helps with post-production and processing, because I have great audio input to start with. There are few basic things I do whenever I want to process the audio for my videos. This basic workflow is what I do in most of my audio production. If I'm using background music then I apply what is called Vocal Ducking to the audio background track so I don't have to manually mix the music and adust the levels when doing dialogue or a voice over. Good or Great audio is often the difference between a good or great video that gets people to watch longer or even all the way through to the end of the video, so make it a priority whenever you're working on your videos.